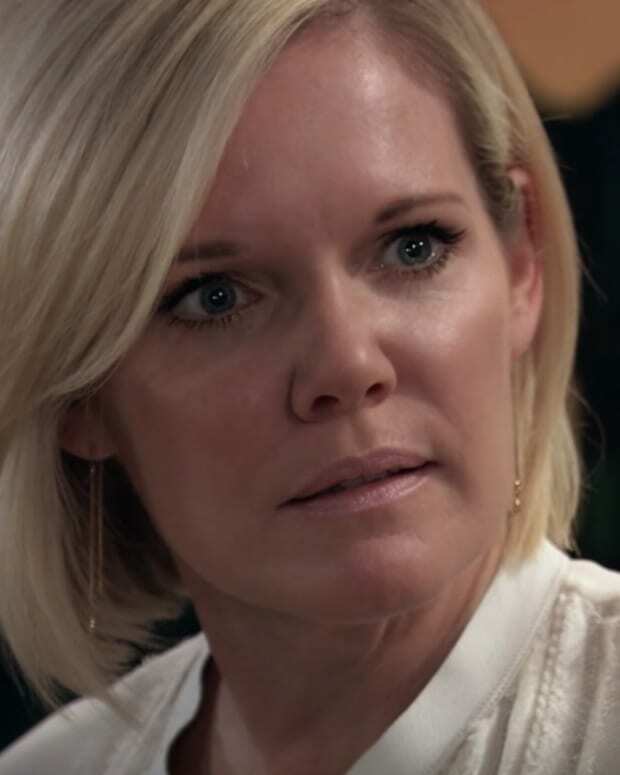 Ava (Maura West) walks into a hornet&apos;s nest on General Hospital. Like everyone else in Port Charles, Lucy (Lynn Herring) gets her turn to tell Ava how she feels about her. Maxie (Kirsten Storms) confides in Peter (Wes Ramsey) about the rollercoaster of grief she&apos;s been riding all year. Lucas (Ryan Carnes) talks to Michael (Chad Duell) about Wylie, and what it means to have a baby in their lives. Sonny (Maurice Benard) confronts the reality that it may be time to let his father (Max Gail) go. Check out the latest GH promo below! GH Spoilers: Anna and Alex Come Face to Face!